A class of older people at the UAB. UAB. Student Domingo Pascual MERCÈ RIBÉ. Two senior studients at the UdG UdG. A new academic year is about to begin, but studying is not just for young people, and nor is going to university. At the University of Girona (UdG), for example, last year there were seven undergraduates over 65 and four more doing Master’s degrees. 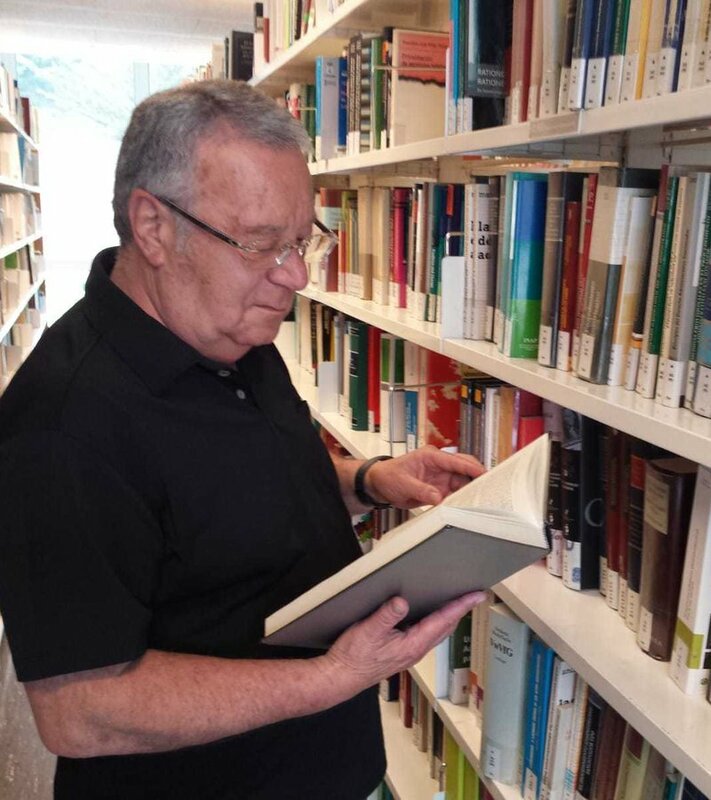 At the University of Lleida (UdL), there were three retired people among the 7,816 students who enrolled last year. Yet, these are exceptional cases, because the majority of seniors studying these days are doing courses specifically designed for them. 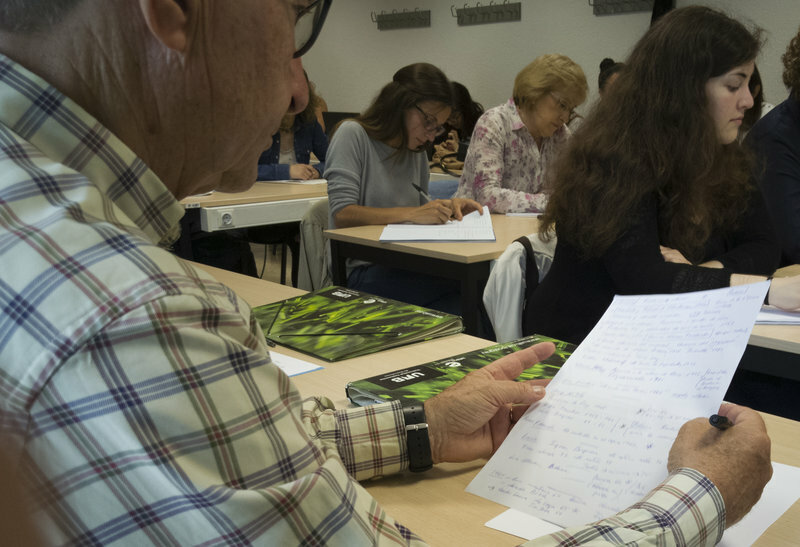 One such programme at the University of Barcelona (UB), called the Universitat de l’Experiència, is aimed at people over 55 and has 50 places available every year. The course is very varied, offering study plans in a range of subjects, from nutrition and gastronomy to astronomy and meteorology, from personal and social wellbeing to biology, history and psychology. Depending on the subject, the courses last one or two years and apart from classes also include complementary activities related to theatre, choir singing, IT and language learning. Sergi Arenas is the coordinator of the Universitat a l’Abast programme at Barcelona’s Autonomous University (UAB) as well as professor of psychology and ageing at the same institution. The programme Arenas runs is aimed specifically at older people and includes, on the one hand, up to 17 university classes distributed in different towns for some 4,500 students, and on the other, an integrated programme offering over-50s the chance to do courses for qualifications in a variety of subjects. The older people join the younger students in their classes, although they do not have to do all of the subjects and can choose the level of the ones they do. “We were pioneers of this type of programme back in 2000, because we saw it was a profile of student not seeking a professional element, but rather people scratching an itch,” says Arenas. The programme includes some 395 subjects, 37 different qualifications, with classes in 12 faculties. What’s more, with the programme being inter-generational it helps break down age stereotypes. The average age of these undergraduates is 67, and most of them choose to study subjects in the area of humanities, such as philosophy, history and history of art. “They are people who want to enjoy studying and who are motivated by working on their strengths in everyday life. The person leaves with more confidence, because they have more memory, because they can work in groups…” says Arenas. Last year, some 475 of these students enrolled at the UAB and the programme has seen 1,429 seniors since it began. “Most of them come back and we have some people who have been here for 15 years,” says Arenas. 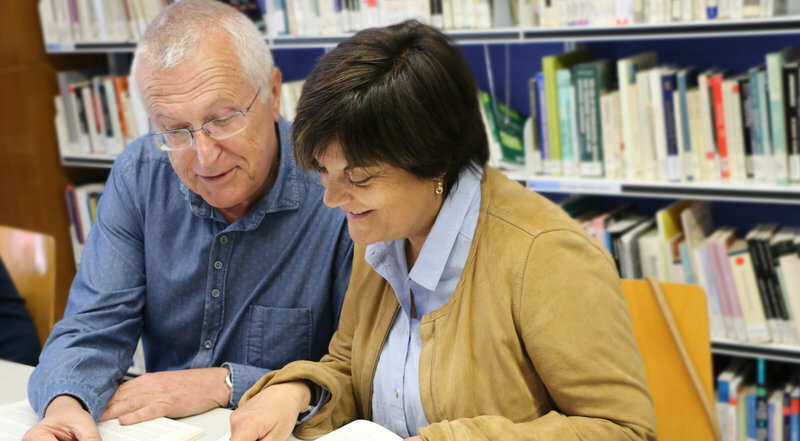 Older people are increasingly becoming part of the university community. “They are strong students who read everything and instead of insecurity offer experience. That means they are popular when doing group work and are often asked to share their notes,” says Arenas. To one extent or another, most universities now have programmes adapted for older people. The University of Vic (UVic) has the Senior Campus, and at the UdL students over 50 can enrol in the Senior Programme, which last year attracted some 84 students, 35 of whom were over 65. The Rovira i Virgili University’s programme is called URV Ciutadana, which when it began in the 2007/08 academic year was only for the over-55s, but is now open to anyone over 18, although last year most of the 50-odd students who enrolled were older people. In Girona, some 115 people over 50 have done the University Training Programme for the over-50s. At other universities, such as Catalonia’s Polytechnic University (UPC), the programmes on offer are often more specific, such as the UPC’s University Diploma in Science, Technology and Society for the over-55s, a programme that takes three academic years and has been completed by 175 students in the past 10 years.